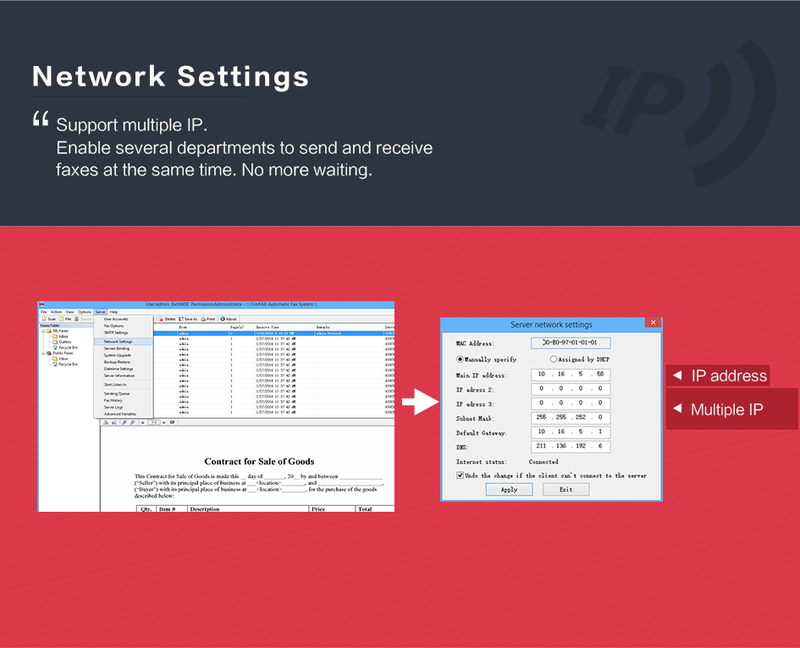 Up to 5/10/20 users send and receive simultaneously. 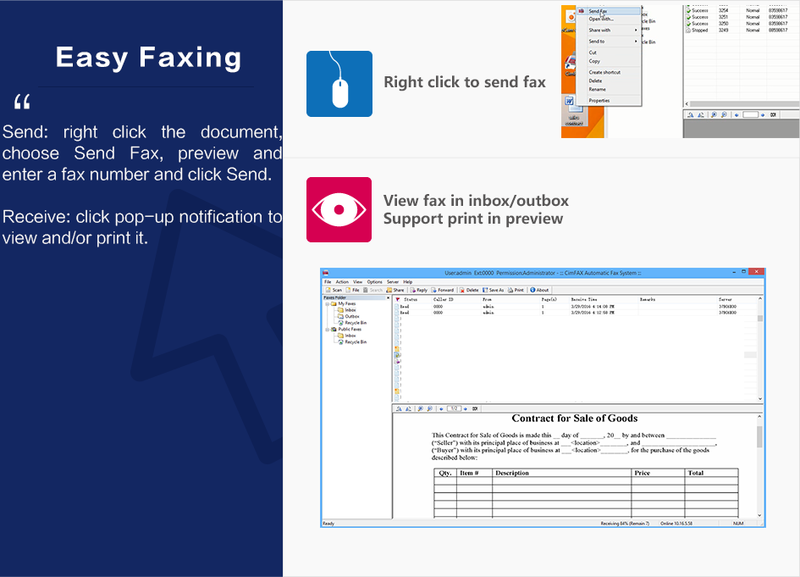 Professional Edition is suitable for enterprises with large amounts of fax business. 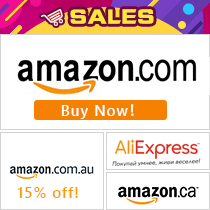 Up to 100 users send and receive simultaneously. 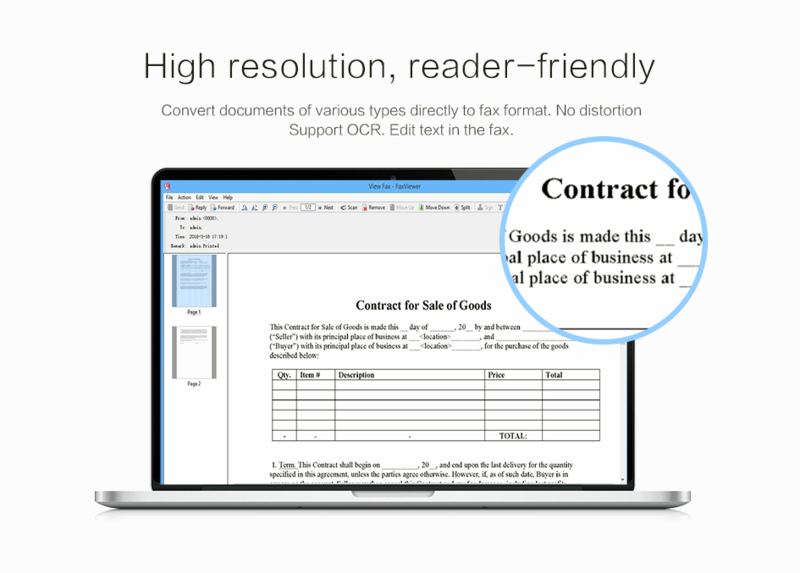 Professional Two-line Edition is suitable for large enterprises. 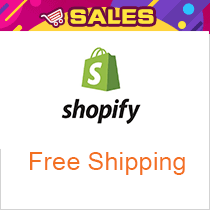 200 users send and receive simultaneously. 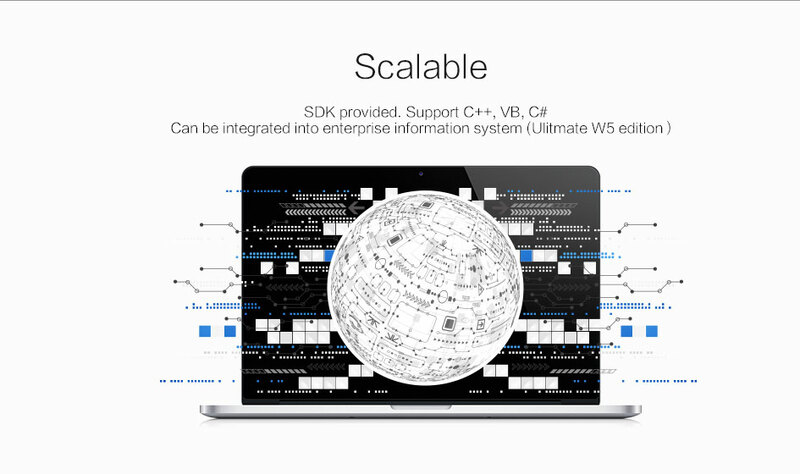 Ultimate Two-line Edition is suitable for enterprises with multiple branches. 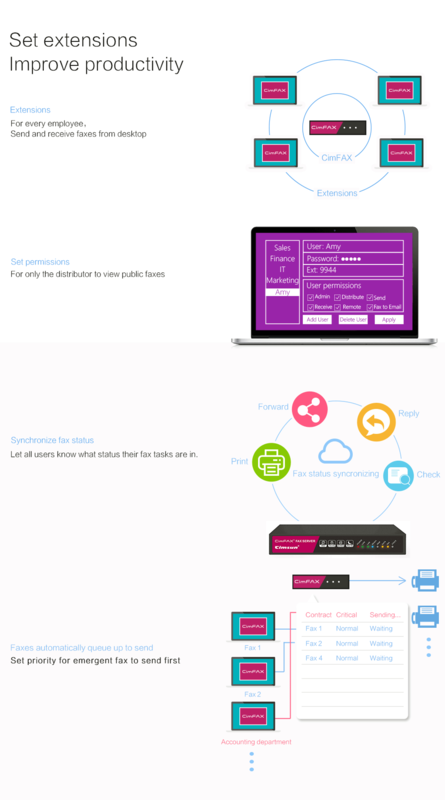 400 users send and receive simultaneously. 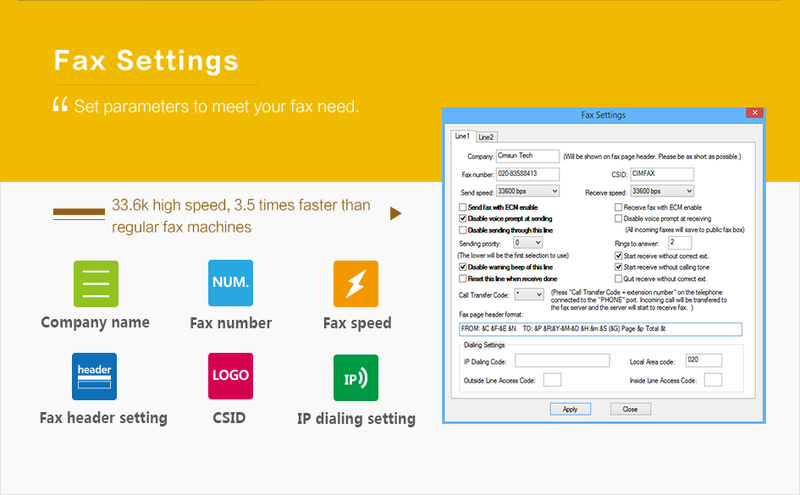 Best reliable paperless Fax option available!!!! 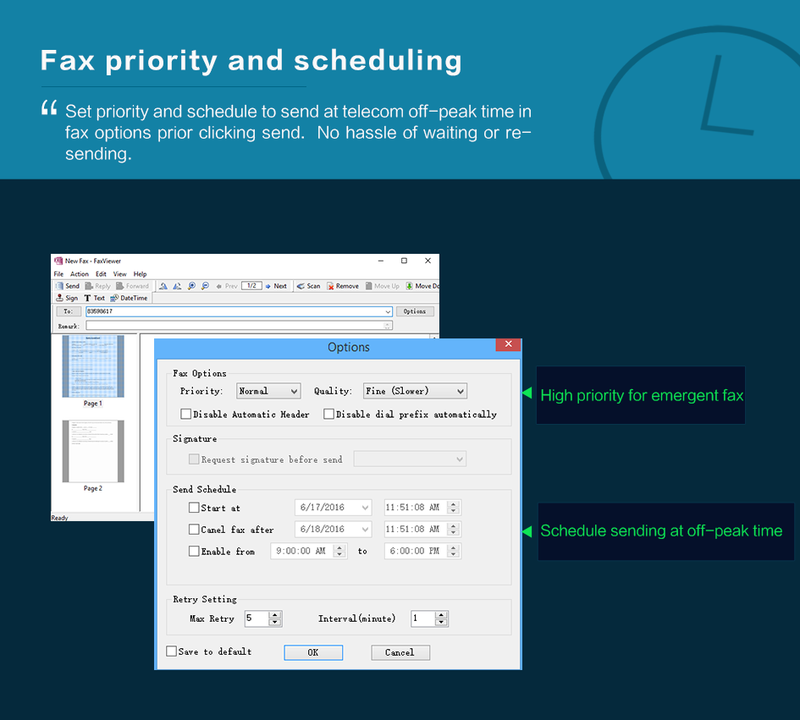 This stand alone Fax total solution is a must for Fax organization and send receive versatility. I have been in the non paper electronic fax mode for decades and this new server is what I would have custom built if given the option. The remote user capability totally puts it par with any paid fax service. 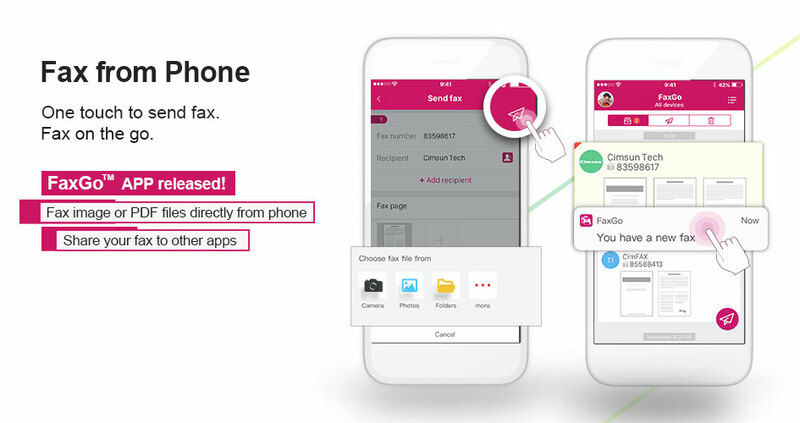 When they incorporate direct mobile app there will be no reason not to be your own fax service. Set up is well covered in their online documentation, and best of all, immediate phone or type tech support is provided. I contacted tech support and you can tell they will do what is necessary to make sure their product works for you! Now, on another note, we have never before been able to send or receive faxes over our VOIP dedicated fax line 'Vonage'. When I installed this server at our shop where we have good high speed connection and set ECM (error correction mode) on it works flawlessly!! This is going to save us $55/month dropping our fax wire line. 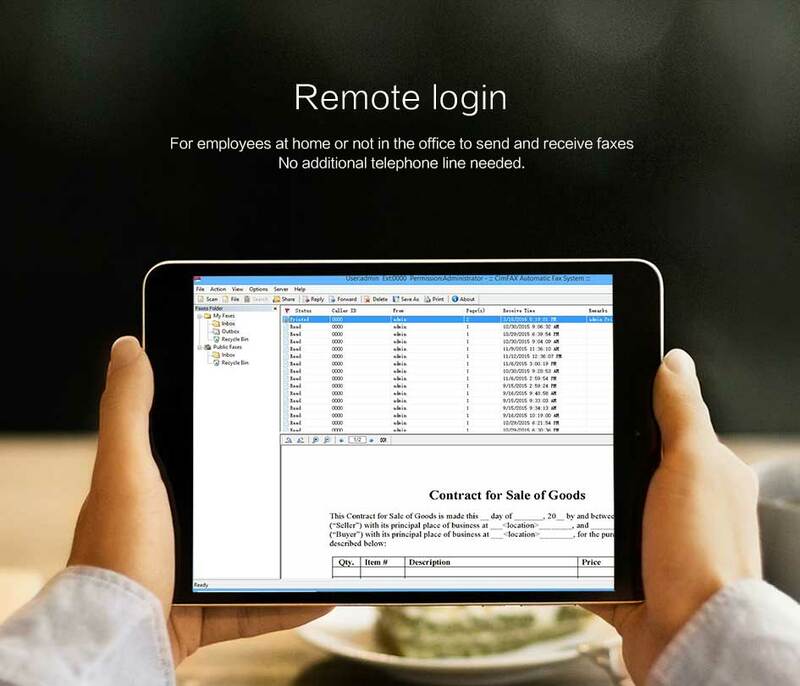 The fact that this is STAND ALONE takes the Windows or other PC unreliability issue off the table, and yet has total seamless interface software to manage on PC, and fully function remote access from anywhere makes this the "Best of both worlds". 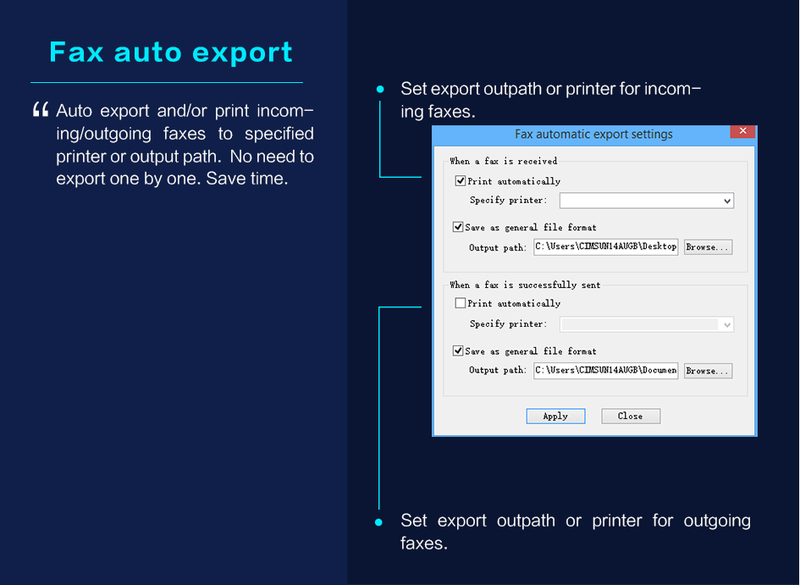 Drag and drop files and Cimfax print driver included. 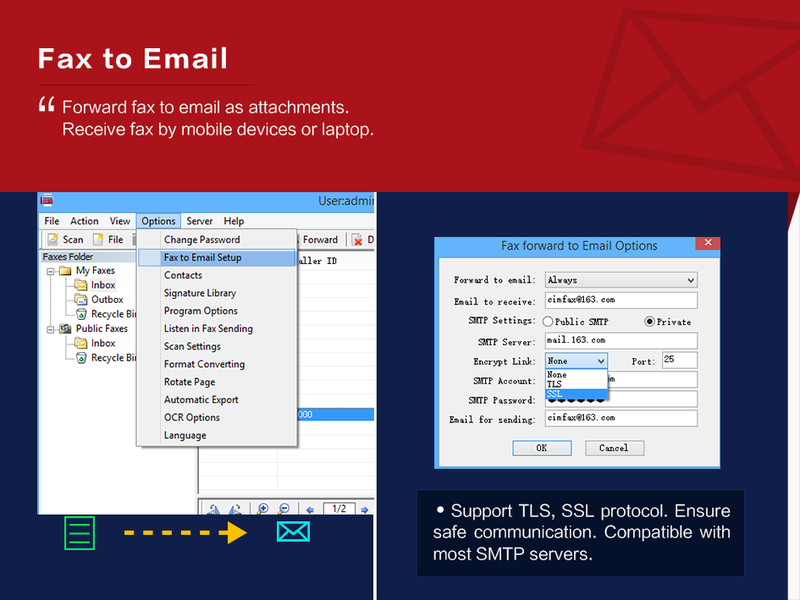 Q: Can CimFAX fax server auto save faxes to network shared folders? 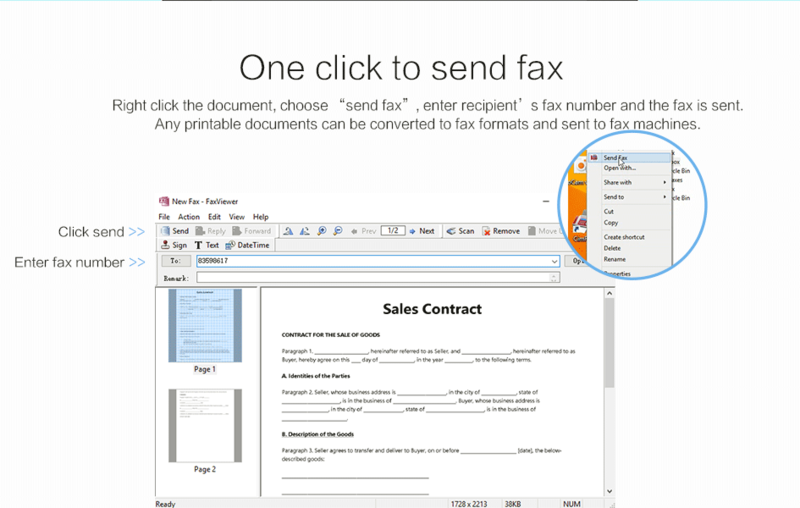 A: Yes, CimfAX can auto save faxes to network shared folders as PDF files. 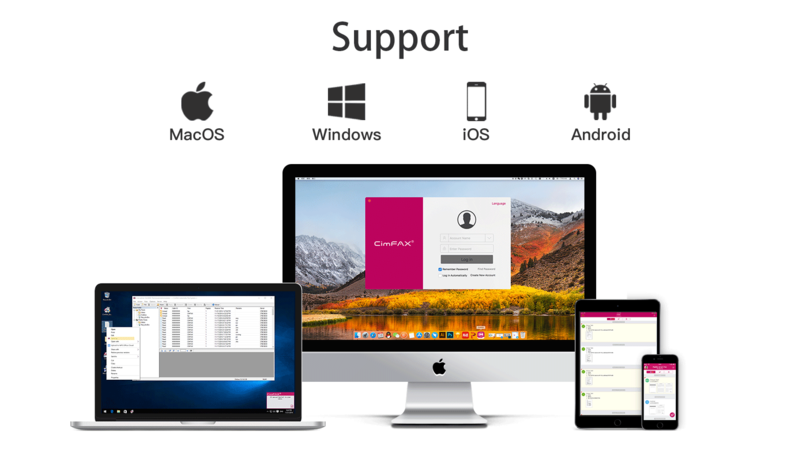 With more configurations, you don't even need to keep client software running. 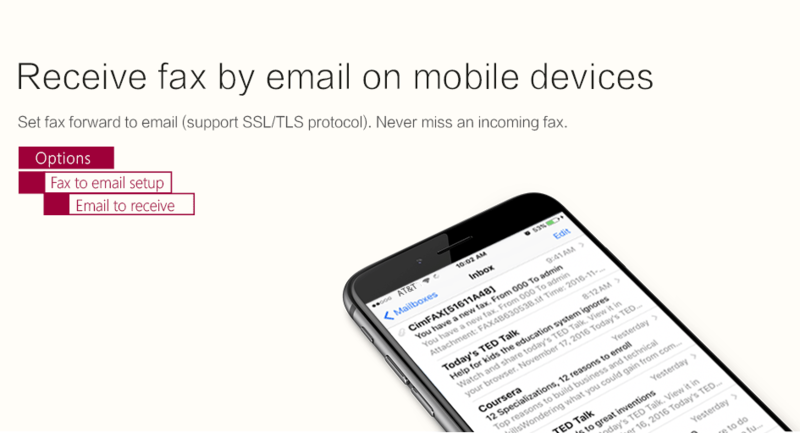 Q: Can I receive fax in my email? 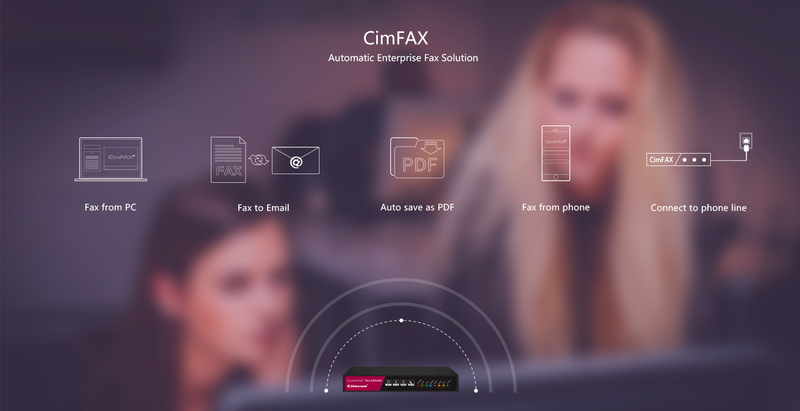 A: Yes, CimfAX can forward all the incoming faxes to your email as PDF attachments. Q: Is there any page limits? Or monthly fees? A: No, there's neither page limits nor monthly fees. 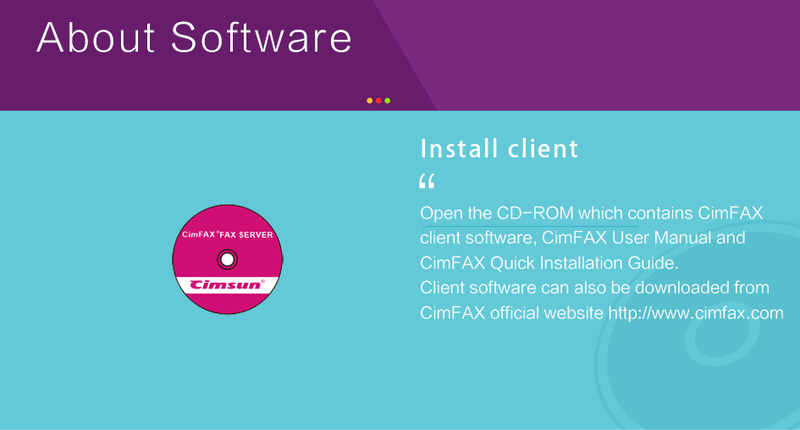 CimFAX is not online fax service. It is a server that you keep in house and connect to your legacy fax line. Q: What happens when storage in running out? A: All the old faxes will be overwritten automatically. Faxes will come in as well as it should be. Q: Can I send and receive faxes when I am not in the office? A: Yes. 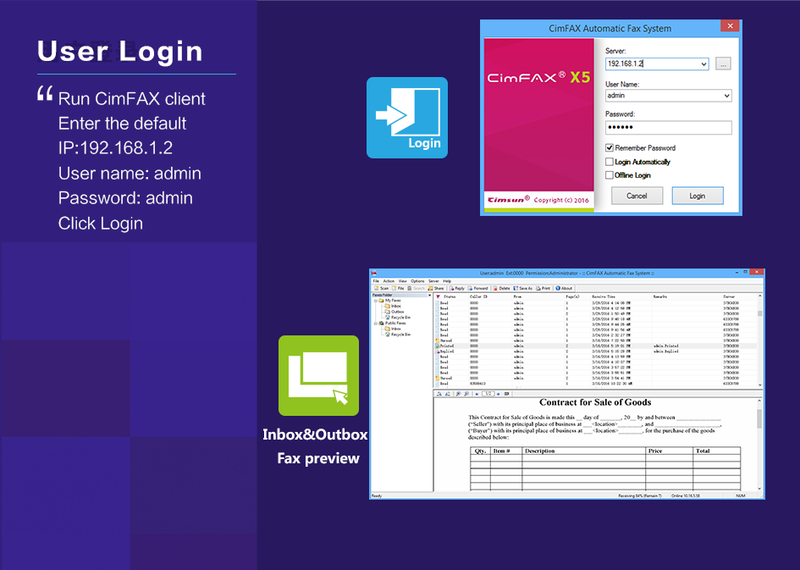 CimFAX has remote feature. 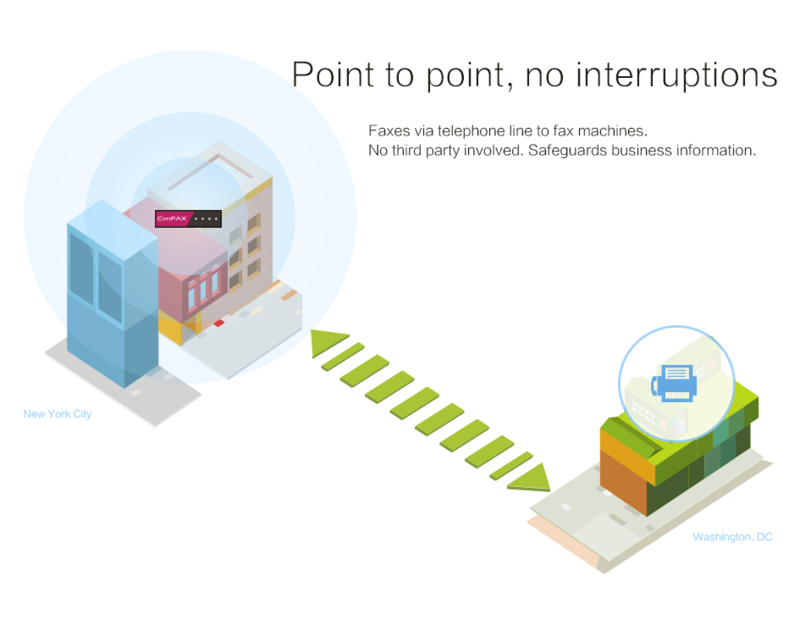 With correct configuration, you can send and receive faxes anywhere as long as there's a computer and network. 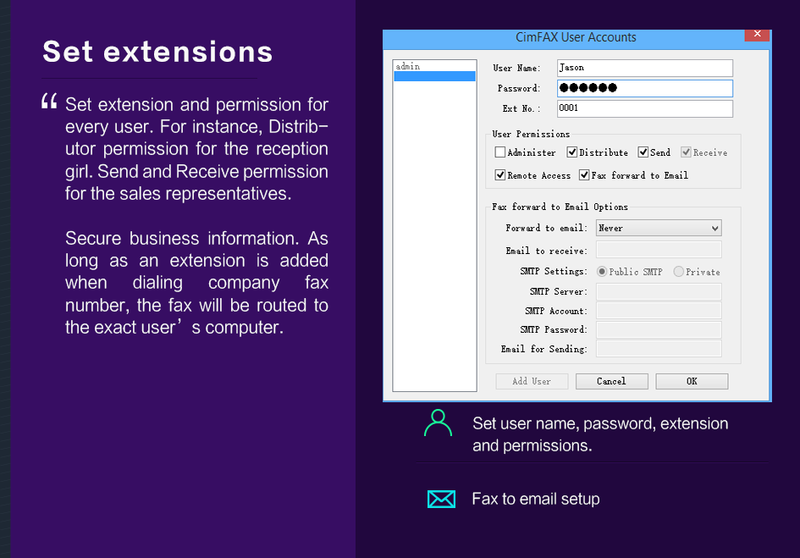 Q: Is CimFAX fax server a stand-alone device? A: Yes. 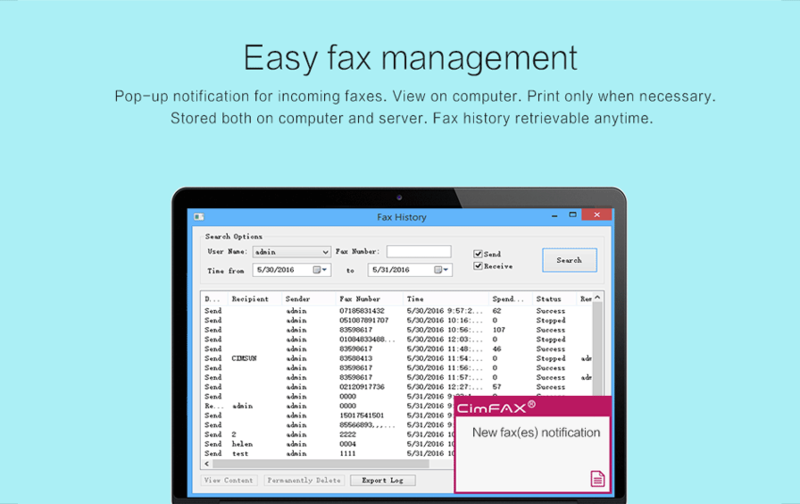 CimFAX fax server is a stand-alone fax device. 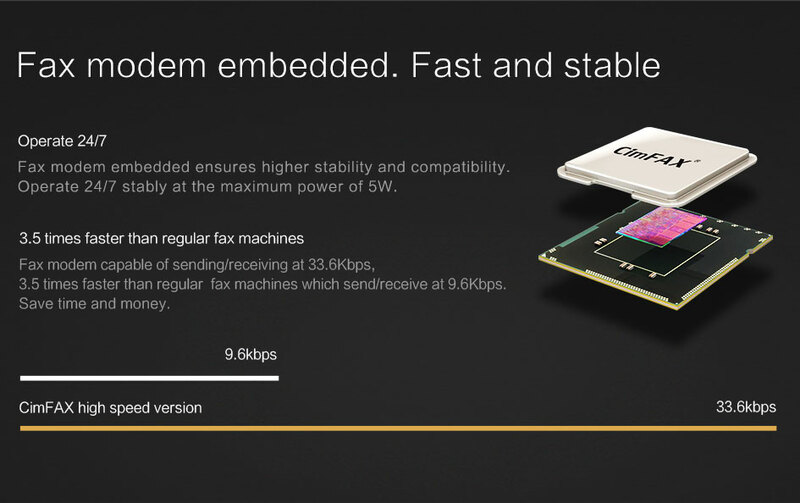 As long as it is connected to LAN with 10/100M Ethernet, it will work as well as it should be, such as receiving fax, automatic queuing, scheduling faxing, fax to email. Q: Is CimFAX able to fax paper note? A: Yes. 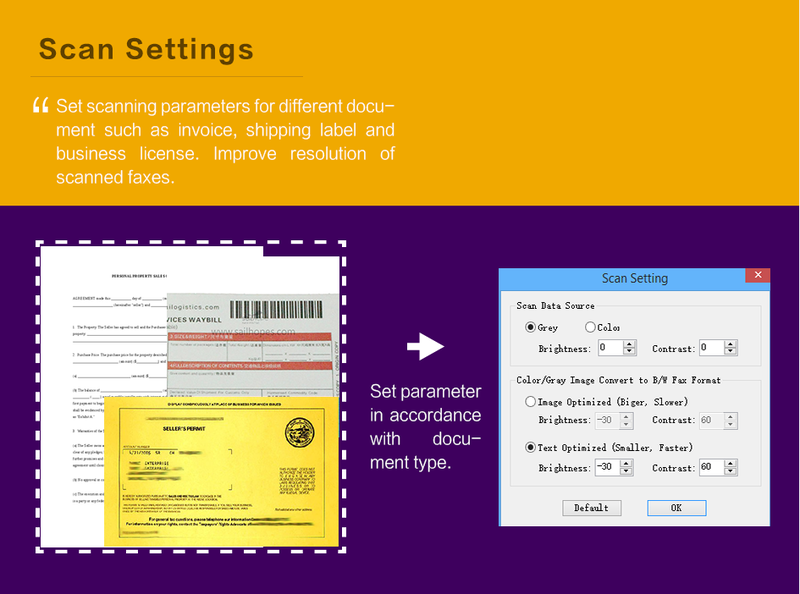 CimFAX supports scanning to send, which means, with a scanner at-premise, clicking "Scan" on CimFAX client screen can send a paper note out as fax. 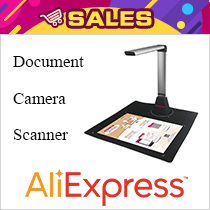 Multiple pages can be scanned at the same time and faxed to different recipients after scanning. Q: Do I have to sign or stamp the fax on paper if I use CimFAX? A: No, you don't have to. 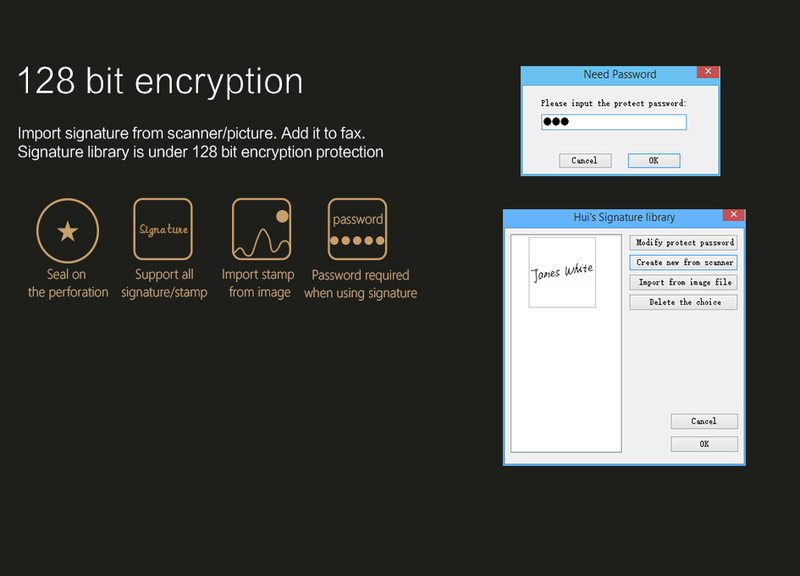 CimFAX supports digital signature library which is under 128 bit encryption protection. You can creat signatures and stamps in it and add them on the fax to be sent. Q: If I use CimFAX, what do I have to do when there is fax coming in? A: There's nothing you need to do except for click to view. 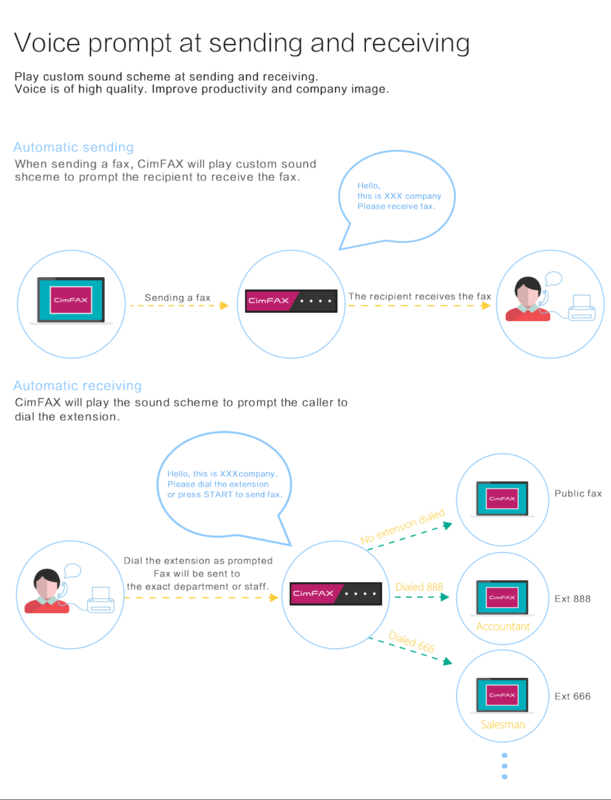 CimFAX has IVR which will give the caller signal to send fax and notifies you with a pop-up window at the lower right corner of your desktop. Q: What kind of documents can CimFAX send? 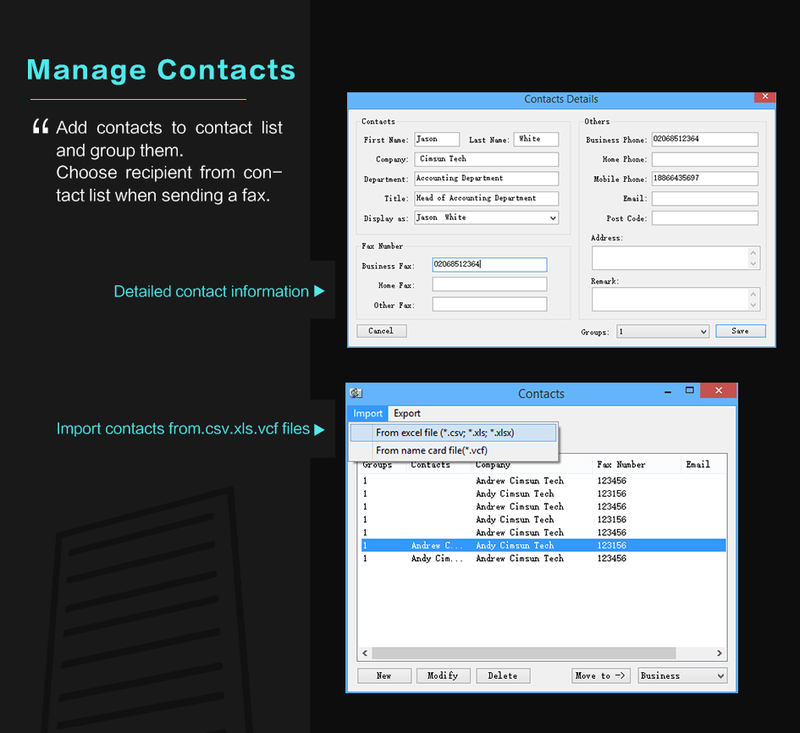 A: CimFAX can send most documents including Word, Excel, PDF, TIFF and image files. Copyright © 2003-2017 Cimsun Tech. All rights reserved.